The large brick house at 490 Summit Avenue was built in 1883 for Addison and Martha Foster. The home is overall Romanesque in style with Queen Anne influence, and was designed by architect Clarence Johnston. The large carriage house behind the mansion was built in 1882, and was used as a workshop to build Foster’s home and the Griggs residence next door at 476 Summit Avenue. Griggs and Foster were business partners in the lumber trade, and also close friends. Addison Gardner Foster was born on January 28th, 1837, in Belchertown, Massachusetts. He married Martha “Mattie” Wetherbee in 1865, and by 1870 the couple was living in Minnesota, where Addison was working in the grain and real-estate business. 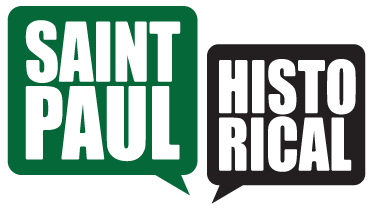 They moved to Saint Paul in 1873, and Addison started work in the lumber trade, where he went on to contribute to forming the firm of Griggs and Foster. In 1888 the Fosters moved from their home on Summit Avenue in Saint Paul to Tacoma, Washington with their friends, the Griggs family. Upon arriving in Tacoma, Addison Foster and Chauncey Griggs started the “Saint Paul & Tacoma Lumber Company”, with Chauncey as president and Addison as vice president. Addison went to other business ventures such as coal mining and railroad construction. On March 4th, 1899, he was elected as a Republican to the U.S. Senate out of Washington, and served until March 4th, 1905. After serving on the Senate he returned to the lumber business in Tacoma, and then retired in 1914. He lived in Tacoma Washington until his death on January 16th, 1917. 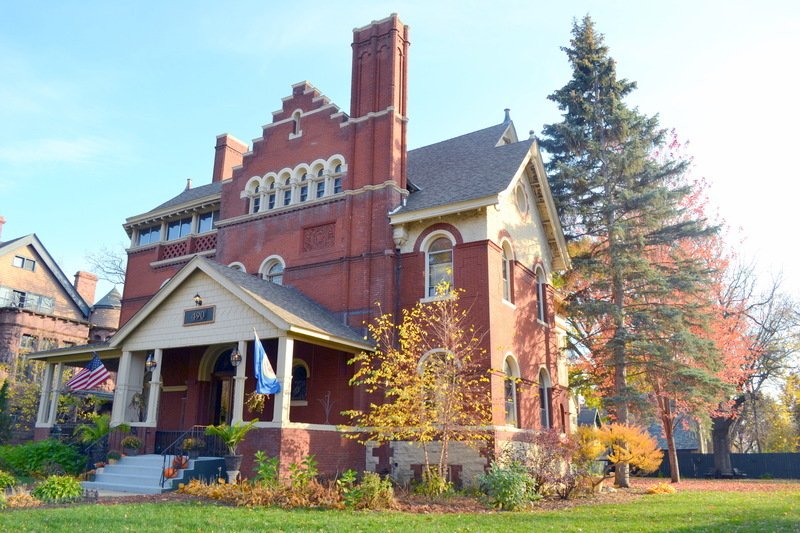 The home the Fosters built on Summit Avenue in Saint Paul is now used as an event center. Christopher J. Keith, “Addison and Martha Foster House 490 Summit Avenue,” Saint Paul Historical, accessed April 18, 2019, https://saintpaulhistorical.com/items/show/350.